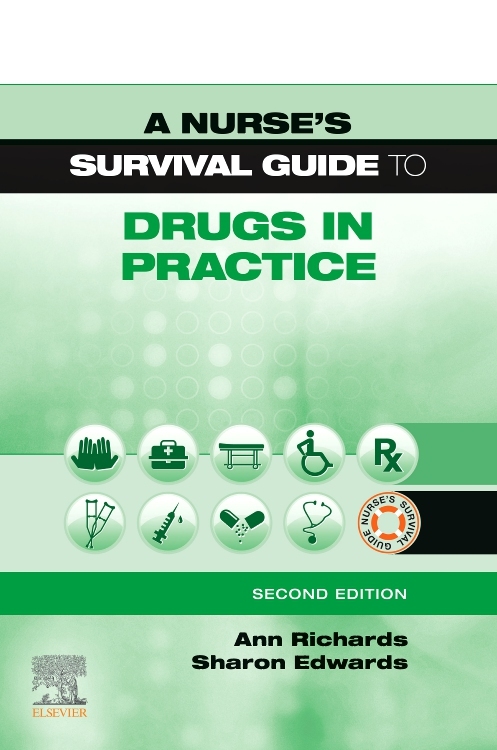 Are you a nurse dealing with drug administration? 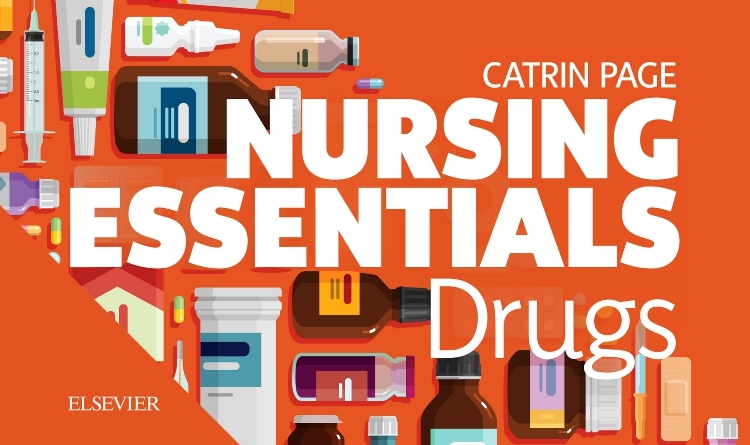 Do you prescribe drugs? 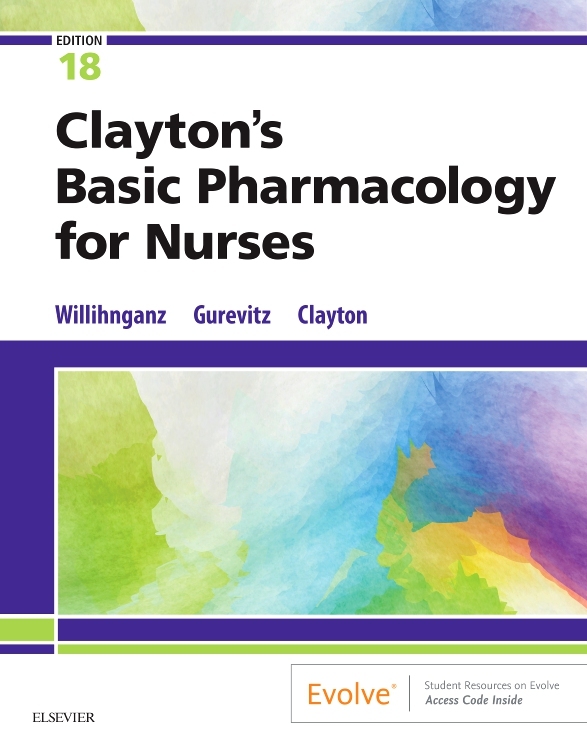 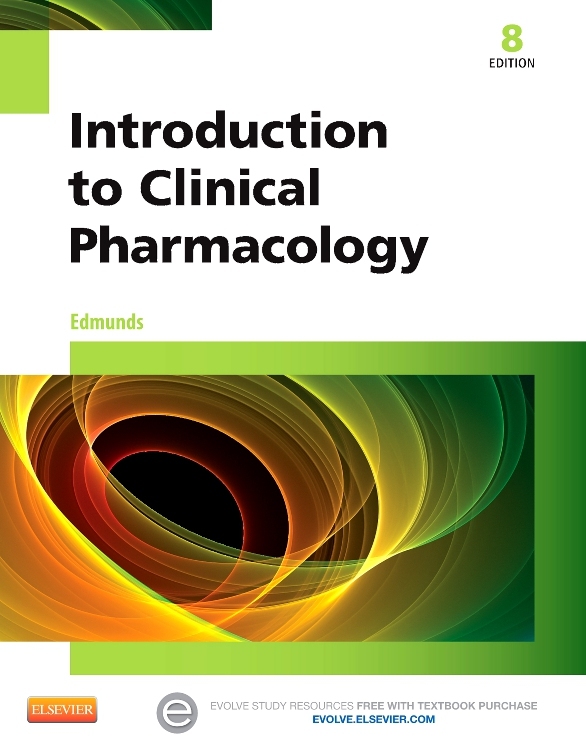 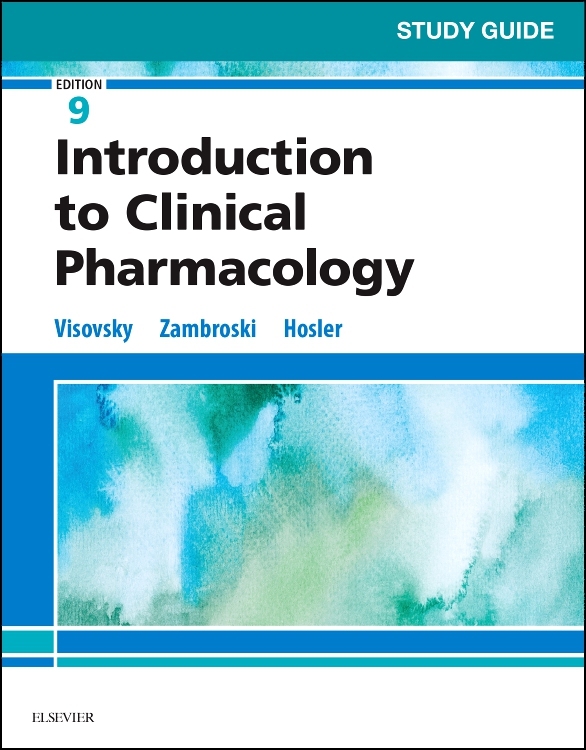 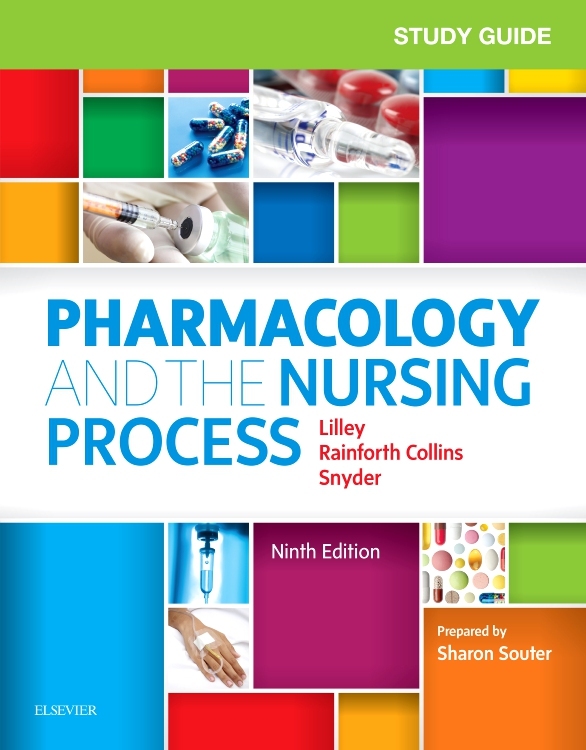 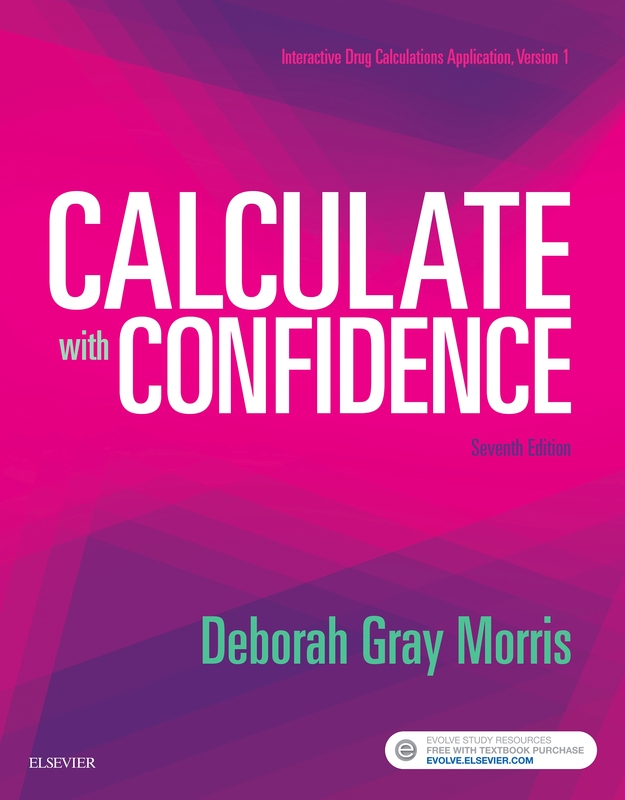 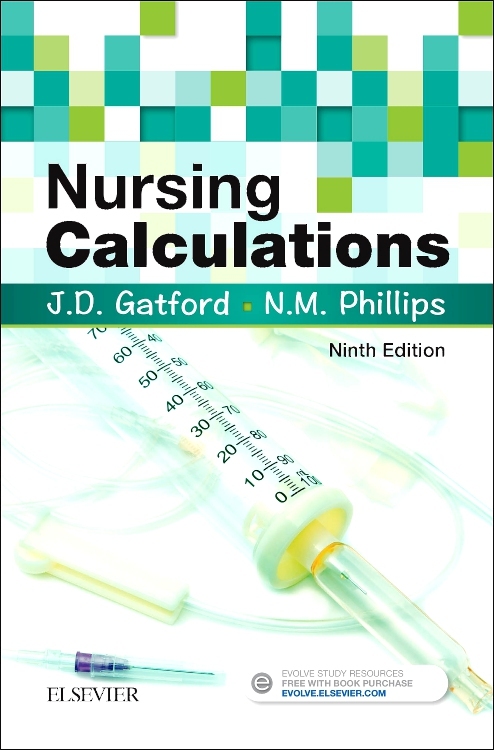 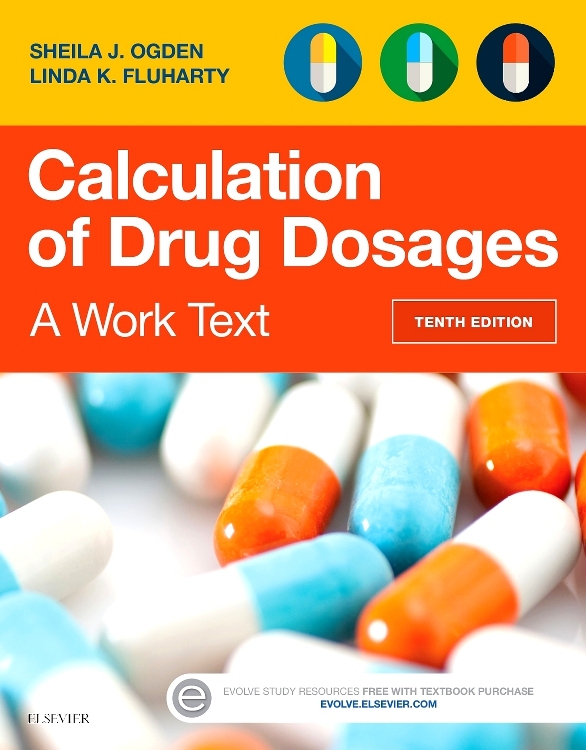 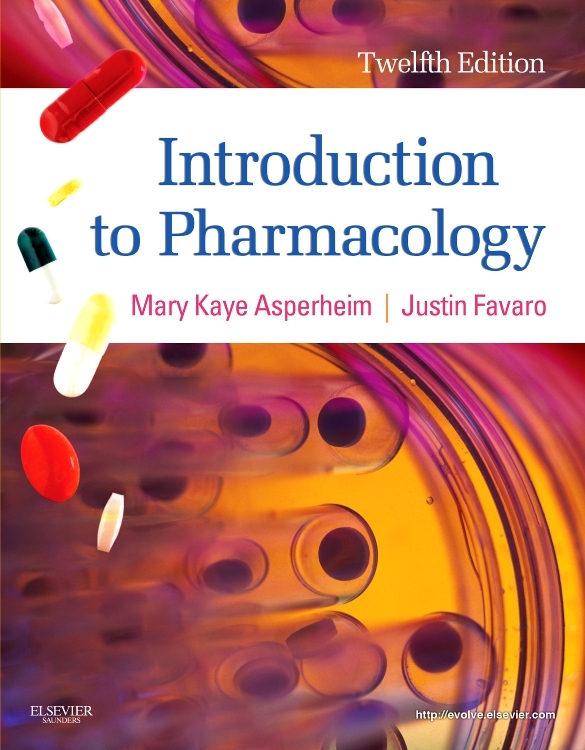 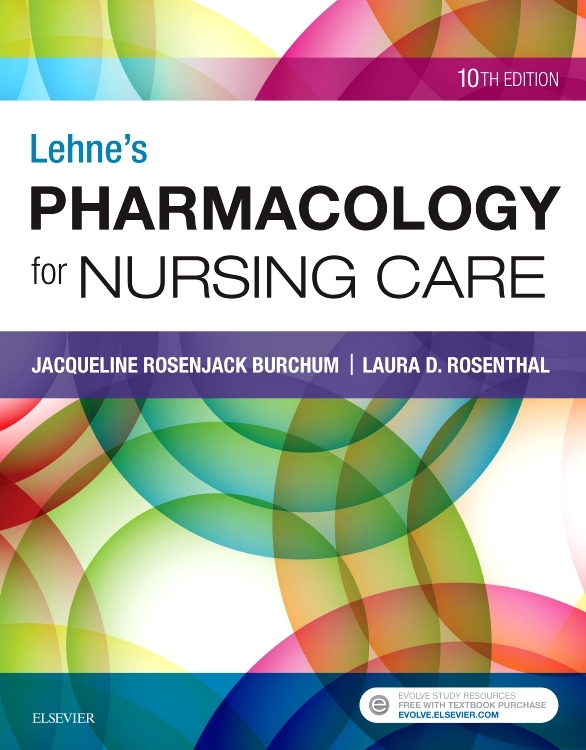 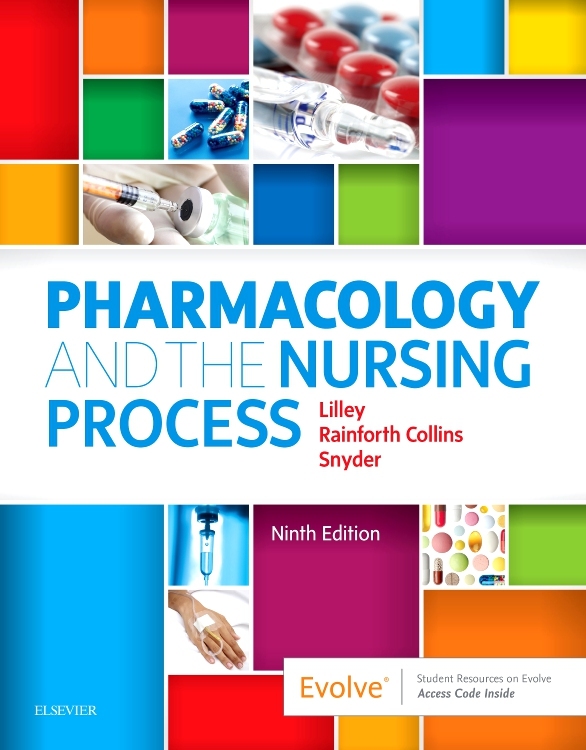 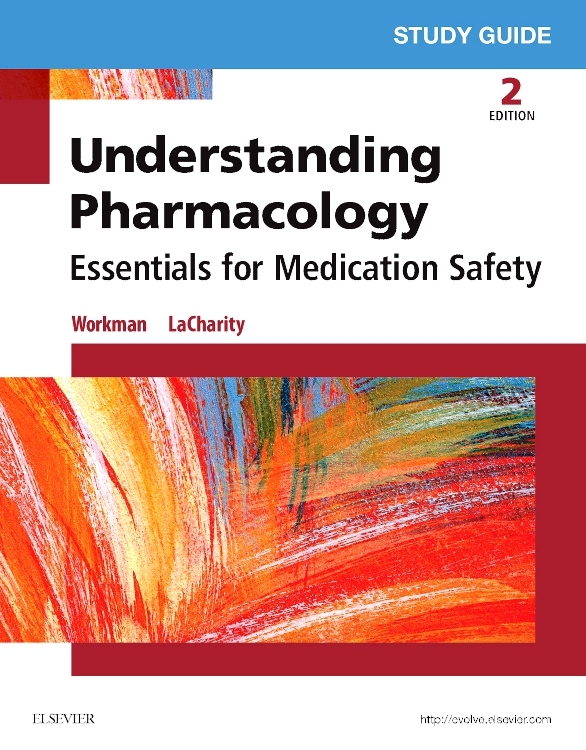 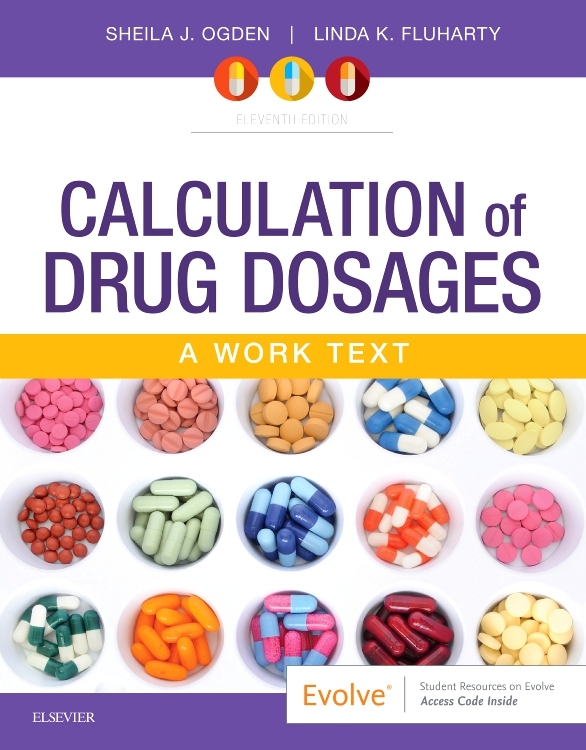 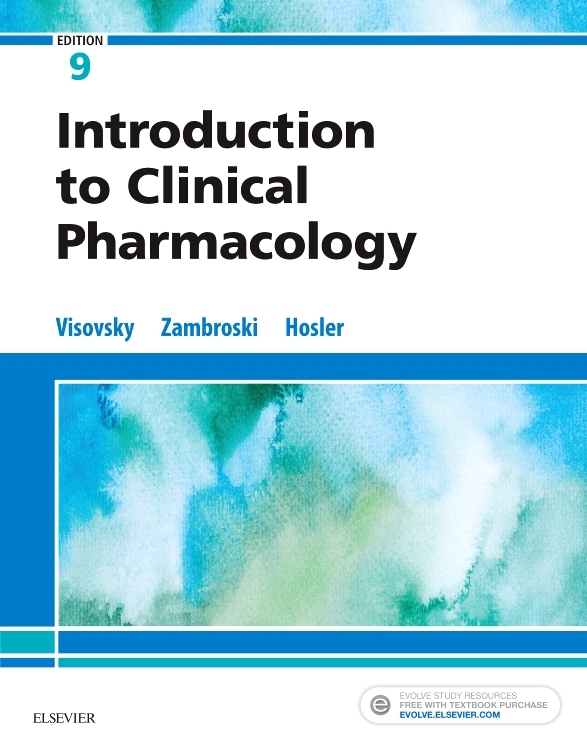 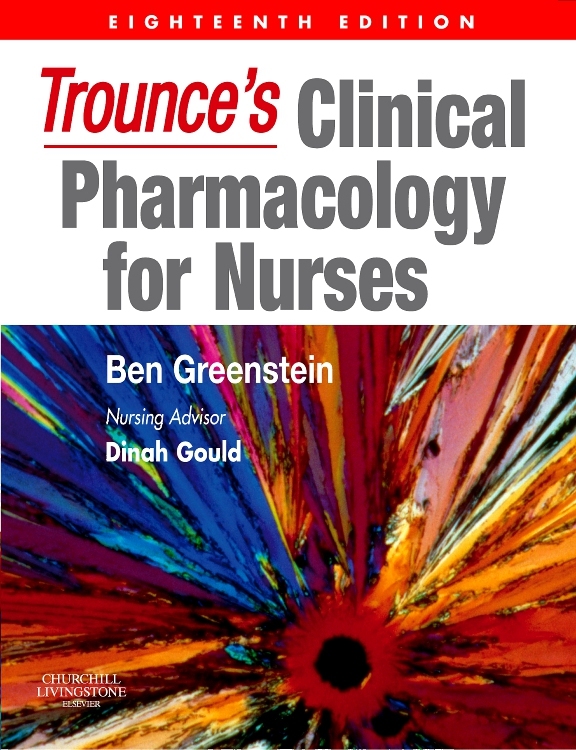 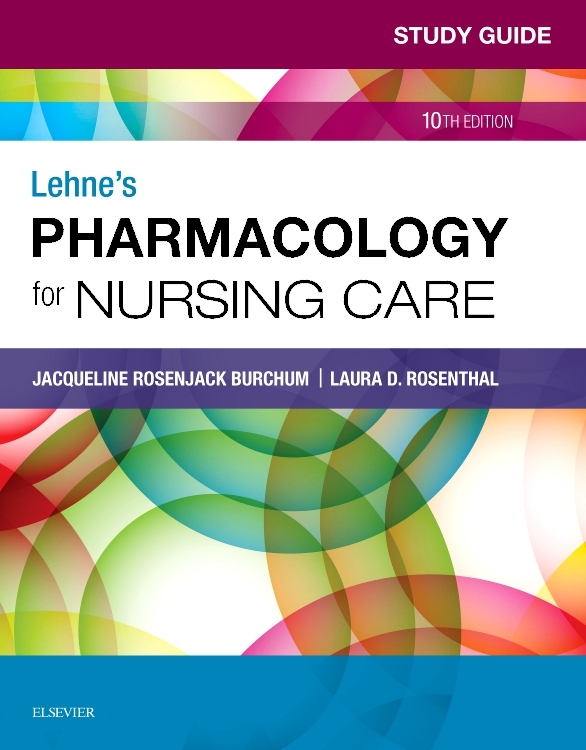 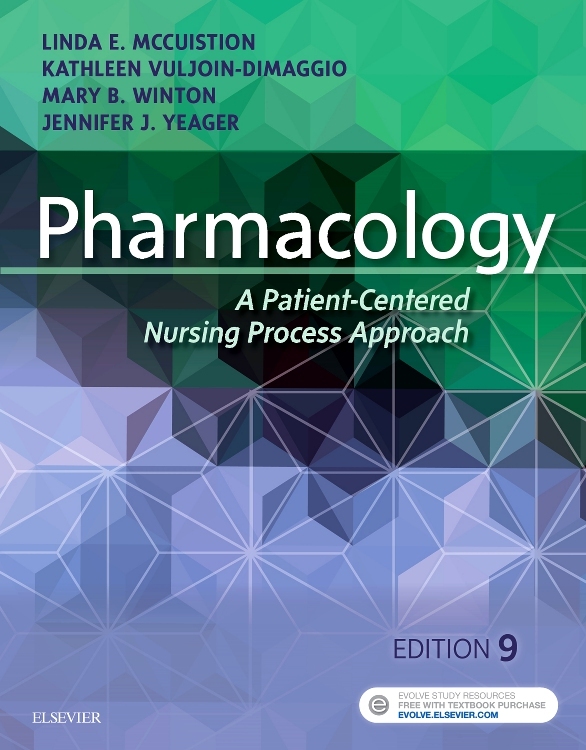 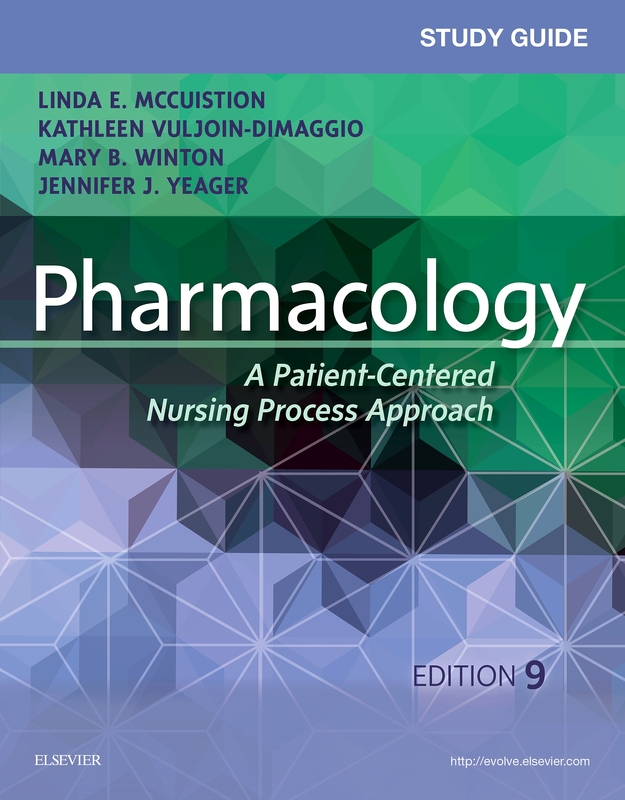 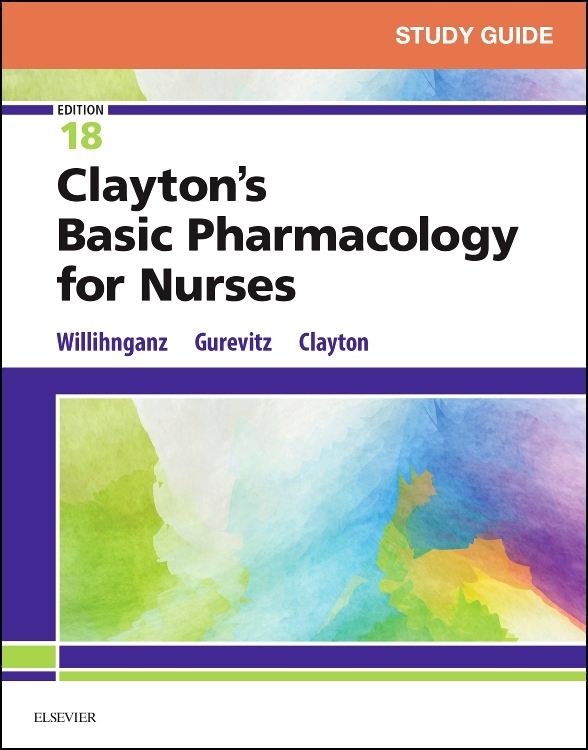 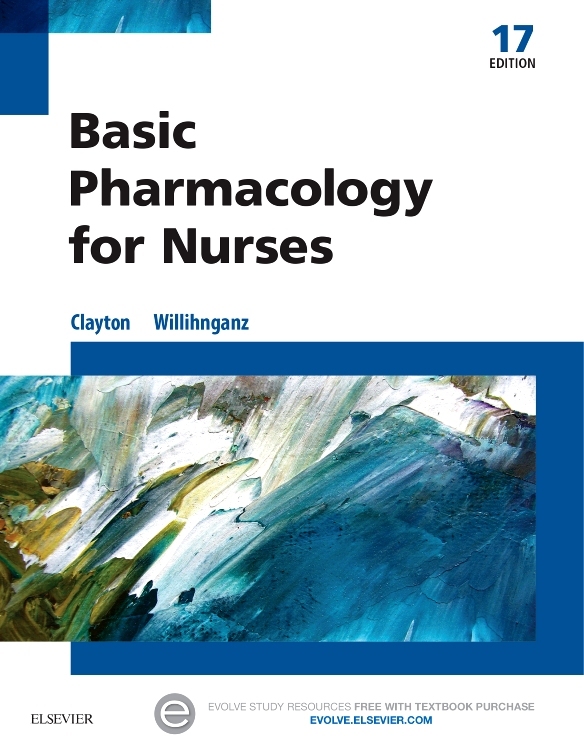 Whether you are a newly qualified nurse or a student on placement, this book makes understanding drugs simple. 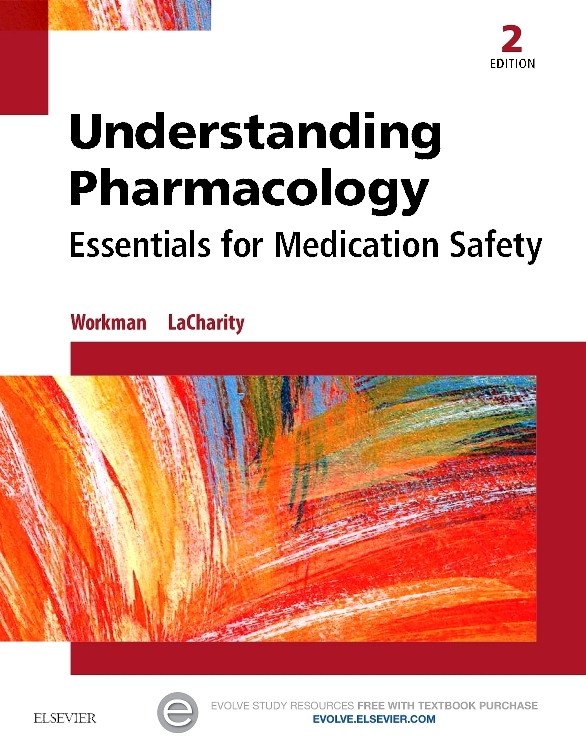 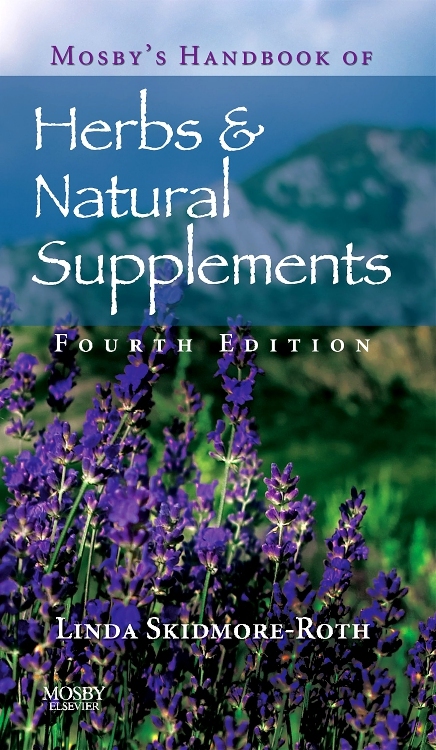 Reduced to the essentials, clearly arranged with tables and schematics, each page concisely provides the required knowledge.